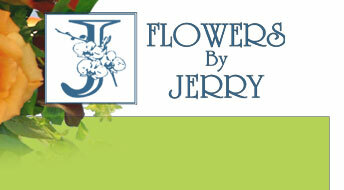 About Flowers by Jerry serving WV. 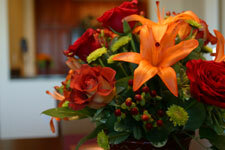 Flowers by Jerry is a Premiere Florist for West Virginia for many reasons. Our staff is the friendliest, our prices are the best and our goal is to provide you with the most beautiful flowers and plants possible. 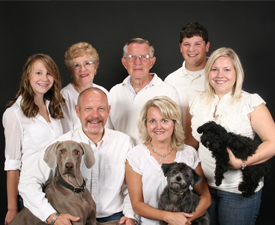 We strive to send products that we would be happy to receive ourselves.